Elephant Hill Viognier Hawkes Bay 2016 – $$ – drink 2019-2021. A great producer. Elephant Hill Syrah Hawkes Bay 2015 – $$$ – drink 2018-2020. A favourite Syrah for me. Delivers. 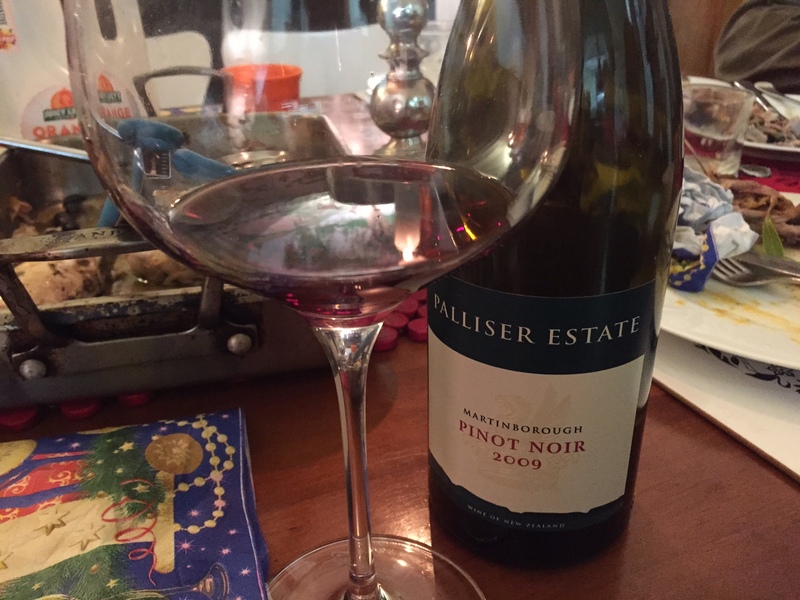 Palliser Estate Pinot Noir Martinborough 2016 – $$$ – drink 2019-2022. 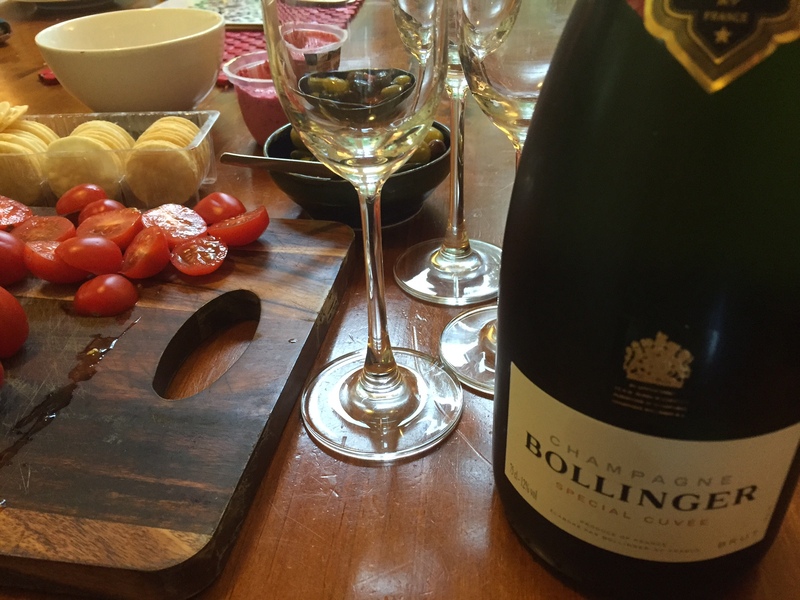 This shone at a recent cellar door tasting. As it appears on the tin, a ‘serious sav’. 12.5% alcohol. Palest clear straw colour. Intensely aromatic with scents of apples, honey, gooseberries, pavlova (!) and passionfruit. Hints of grass and yellow capsicum. Sweet and fresh entry, citrus flavours, bone-dry finish, short and stopping/must reload! Intensity again, green apples to the fore, apple pip, lemon pith, gorgeous and layered. Anyone who says that New Zealand Sauvignon Blanc can be a one-chord-wonder should try this wine. And it’s barely pupped from the tank!! I can feel the heat of the Martinborough days and the cool of the nights in the fresh mandarin and lemon bouquet of this wine. It smells of summer sun-blanched grassy hills beside the Ruamahunga River. Light and lifted, with clover honey and pear. Sweet upfront to taste, there is a restrained citrus character supported through the middle with bags of sweet ripe fruit and bags of flavour. Utterly delish this is. It gives Te Mata’s Cape Crest a good run for the money! Pinot Ruby. 14% alc. Ex Palliser Estate, tho it doesn’t show up on the website. Probably third tier. At first look the wine was aromatic, tending stalky. Red cherries and brown paper. Slight notes of spice and savouryness. Slightly under-ripe red fruits, lean and tannic. Bright and brash mouthfeel. Unbalanced with too much acid. This will probably look much better tomorrow, or with vigorous decanting…. …and it did. I saw on the second night more attractive, smoky savoury expression and fruit on the nose that masked the green tinge somewhat. This fruit then showed through on the palate. Much better, although I’d say this is a wine priced for immediate quaffage straight from bottle to glass. Even if this wine does somewhat under-deliver, it goes to prove that it is hard to make a bad wine from Martinborough grapes. I rocked up at Regional Wines for a free instore tasting of Martinborough Pinot Noirs hosted by the very engaging and knowledgeable Joelle Thompson, wine writer and journalist. Catch Pinot is a month-long harvest celebration of red Pinots from Martinborough, Gladstone and Masterton in the Wairarapa. 25 wineries are offering their wines through 47 of Wellington’s best eateries, with menus that match the wines. 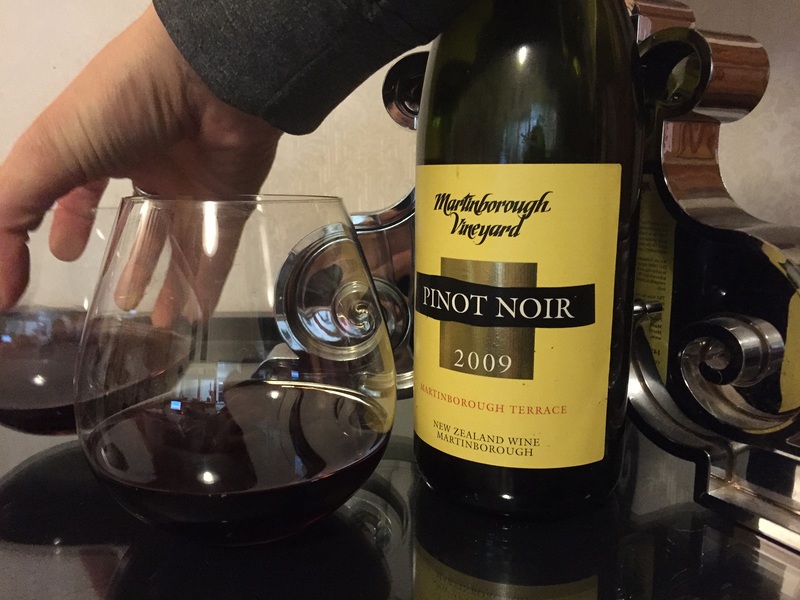 Several local bottlestores are also in on the deal, and the whole shebang culminates in a big Pinot Celebration dinner at Te Papa on May 28. There was much anticipate at the tasting. I saw my mate GN standing around the barrel, and what with chatting to him, and talking to Joelle, and having a laugh, I didn’t make too many notes. It’s a hard road to a perfect wine review, but someone’s gotta do it! Cambridge Road Hillside Project Pinot Noir Martinborough 2015 – luscious, floral & young; an innovative bottle and label! Urlar Pinot Noir Martinborough 2013 – poise, density and grace. Best wine of the flight! 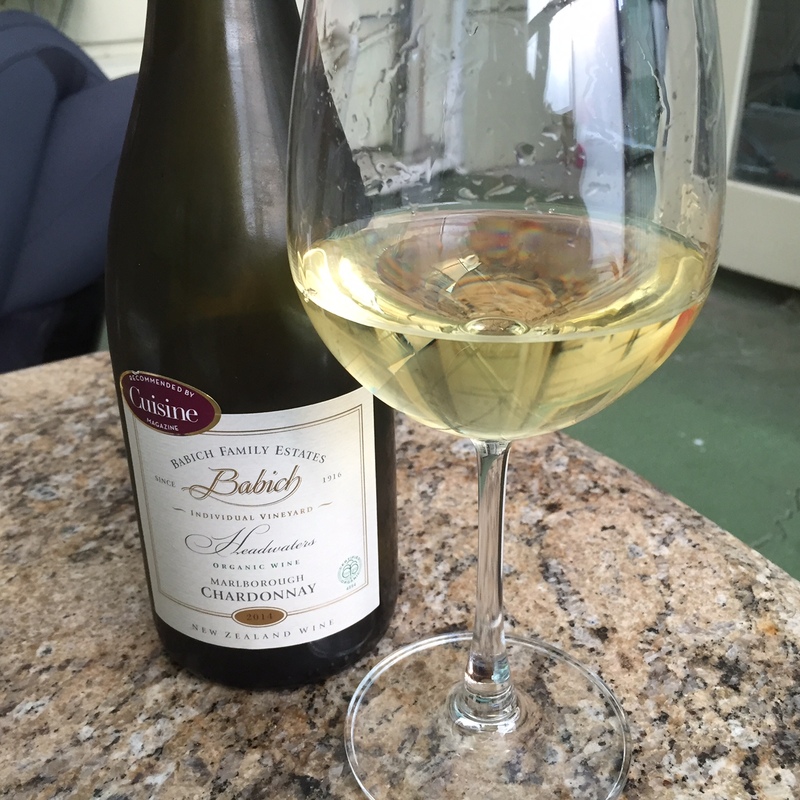 Palliser Estate Riesling Martinborough 2015 – $$ – Drink 2018-2023. Time to down tools after a long work week! Lightest greenish straw. 13% alc. Delicate bouquet; a waft of green apple, Turkish delight, and capsicum across the nostrils. Soft in the mouth too, agreeable ripeness, less acidity than I might expect, perhaps a bit too soft and light, it taste like there is some oak handling, but surely not. This is lacking the usual Kiwi Sav flavour horsepower. Typical for North Island examples, but not to this degree. Could be sharper. This wine did spectacularly well at the Air NZ wine awards on release and with reviews. I have drunk a bit of it since, and this time the wine really lived up to its potential: ripe, soft, full; smokily floral; with depth and heft. Beautifully integrated. Long. Damn tasty. This has been the most wonderful weekend where I was privileged to marry the loving, gorgeous, kind and clever L in front of our loving families and the best and most warm and generous friends anyone could ever have. I am feeling blessed in every way! Brown carmine colour. Savoury nose, typical of Martinbo/Wairarapa. Dense and ticklish with spice and dust. Intensely aromatic. Gorgeous. Burgundian characters, with heft and presence. In the mouth, black cherries, drying. Spicy and fine grained tannins. A defined line of red fruit acid. A savoury finish with heat on the back palate. Beautiful balance. BTVG 4+. 13%. Pale gold. Complex & honeyed; vanilla, oak, with white flower florality; rich in a European style. Yum.